When you drive for Gary Amoth Trucking, you are part of a well-oiled team of professionals with a reputation for great service. 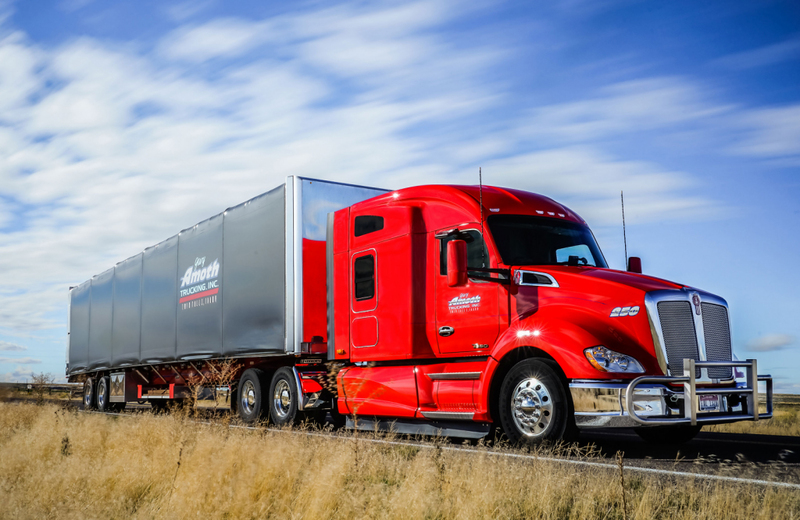 Our drivers take pride in delivering on-time freight in clean, well-maintained equipment. 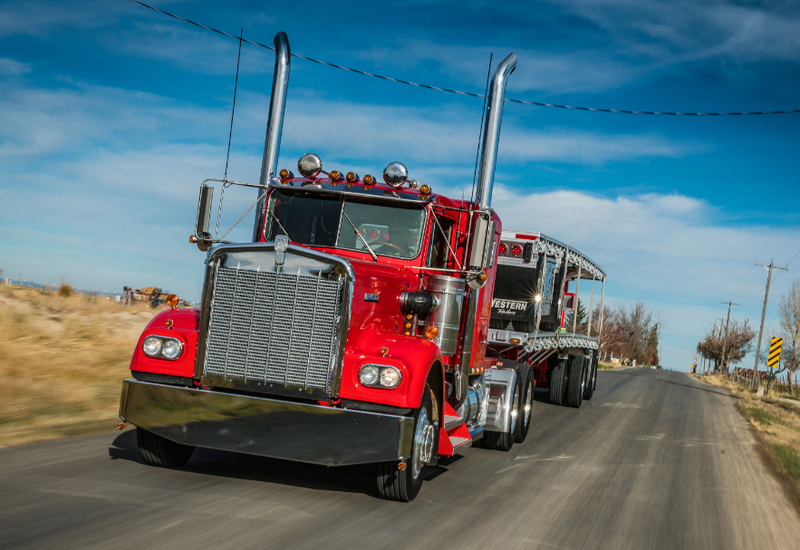 As the primary customer contact, you are the face of Gary Amoth Trucking and fully supported by management and staff to ensure your success – whether you’re on the on the road or home with your family. Our open-door policy gives you direct access to management so we can empower you to provide the best possible service to your customers. Since Gary, himself, started as a driver, the company is founded on treating drivers with respect and providing great quality of service to customers. Sound like a team you want to join? Gary Amoth Trucking has a diverse fleet of trucks, including flatbed, heavy-haul, dry van, curtain side, and container freight. 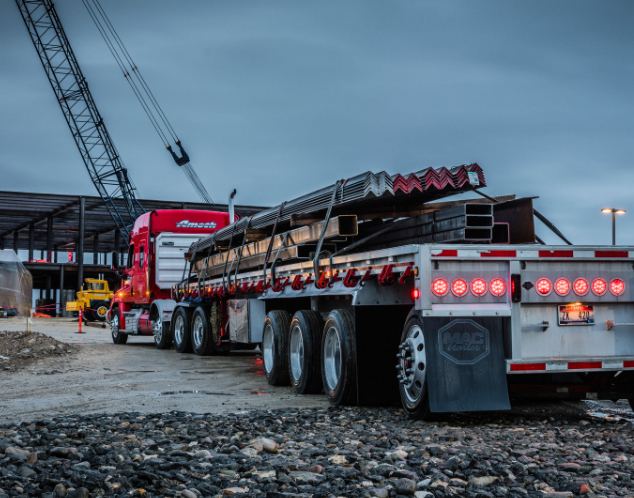 With a fleet of over 100 late-model trucks, Gary Amoth Trucking operates the most comfortable equipment in the industry. As an Amoth driver, you will experience new, well-maintained equipment featuring large, comfortable cabs. The trucks include company-paid satellite radio, bunk heaters, inverters, refrigerators, and Omnitracs Mobile Communication. We are dedicated to ensuring our drivers ride and sleep comfortably while away from home. Family is important to Gary Amoth Trucking, and that value is evident in our culture. One of our highest priorities is honoring a driver’s scheduled time off and allowing them to spend most weekends at home. Our drivers establish personal relationships with dispatch and benefit from our open-door policy with management. This isn’t the type of place where trying to talk to a manager is answered by a closed door. At Gary Amoth Trucking, our employees’ happiness, comfort, and satisfaction are crucial to our long-term success. We strive to do the right thing every day. 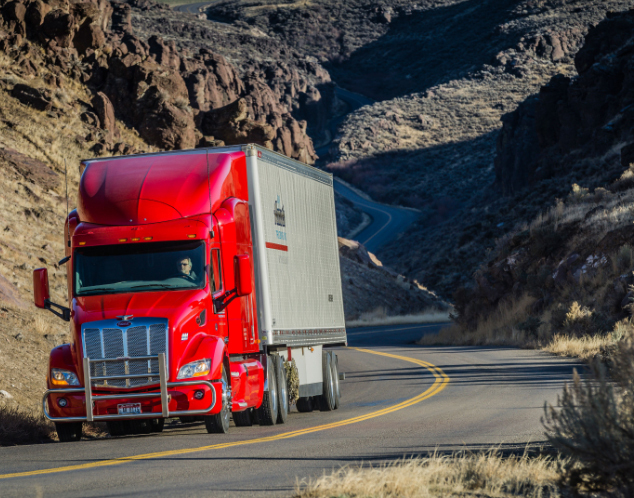 In an industry of high turnover, we’re proud to say our drivers stay with us for the long haul. Our excellent compensation package includes the benefits you need to take care of yourself and your family. We know that hiring and retaining the best drivers is key to promoting our fun, family culture and delivering the greatest service to our customers. Since our drivers are 100% company drivers, we’re able to keep a high level of professionalism and quality in our team and our equipment. Providing an unbeatable benefits package is part of our commitment to our drivers’ well-being and satisfaction. Does this sound like a company where you will benefit? Whether you are a seasoned driver or early in your career, we provide resources and support to promote a successful driving career with Gary Amoth Trucking. We are on the search for professional drivers who take pride in their work. We believe in doing right by our drivers so they will in turn do right by our customers. We look for professionalism in our drivers from interacting with customers and co-workers to caring for the equipment. Interested in a career with Gary Amoth Trucking?